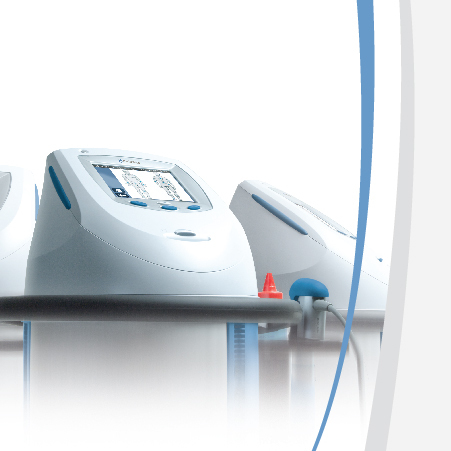 For over 25 years, Chattanooga has been the world leader in electrotherapy devices and has gradually expanded its product offering to include other essential physical medicine modalities, such as ultrasound, shortwave and laser therapy. Chattanooga developed these treatment options under the well established Intelect product range, appreciated by therapists for its ease of use and functional design. In 2010 Chattanooga entered the shockwave market via the launch of the Intelect RPW – a shockwave device developed using state-of-the-art technology and in collaboration with leading shockwave component suppliers. Chattanooga is committed to continually working with customers to develop smart solutions that empower therapists to provide the best treatment to their patients.